MALTA- After many years of increasing pain, coupled with other issues, John Degel, 67, decided to leave this life on his own terms January 24, 2018. Memorial Services will be held Monday, January 29th, 11:00 am at the Kirkwood Memorial Chapel with full Military Honors. Interment will be held at a later date. At his request, donations can be made to the Malta Food Bank. Condolences may be left at www.kirkwoodfuneralhome.com. 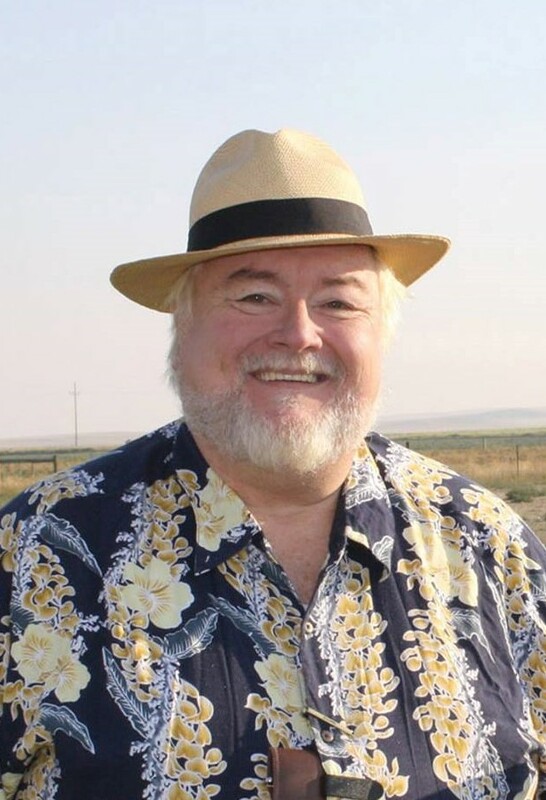 John William Degel was born in Glendive June 27, 1950, after the divorce of his father, Robert Harley Green and mother, Vivian Dorene Rathbun. She later married Anton “Tony” Degel in 1952 and he adopted John. John graduated from high school in Bozeman in 1968 and joined the Army, serving in Germany and Vietnam. He served from 1968 to 1977 as a combat engineer, drill sergeant, military policeman and finally as a journalist, garnering many awards and decorations. In civilian life, his experiences ran the gamut from police officer, bartender, casino security officer, substitute teacher and entertainer – working all over Montana and in Colorado and Nevada. In his final working years he returned to journalism, earning more than 50 state and national awards as a reporter and photographer with the Phillips County News in Malta. He attended Montana State University in Bozeman, Western Montana College in Dillon and Mount Angel Seminary in Oregon, earning enough credits for a Master’s Degree in History and Theology, but left to pursue other interests. John also entertained children in Illinois, California, Texas, Washington, DC and all along the Hi-Line in malls, schools, hospitals, library programs and county fairs as a magician, ventriloquist or as a real beard Santa. He was also an artist and sculptor with several one man shows in North Dakota and Montana. The upper windows of the Phillips County News (until it burned down) were covered with murals he painted representing the history of Phillips County. Mounting health issues forced his retirement in 2012 and he stayed mostly at home reading, listening to music and working on the computer. His father, Tony, died in 1986. A sister, Irene, died in 2002 and the death of a good friend, Robert LaVoy Finicum at the hands of FBI and OSP agents in Oregon in January, 2016, coupled with the death of his beloved mother in August, 2016, drove him into reclusive lifestyle. He leaves behind his siblings: Mike, Joe, Paul, Kathi, Nikki, Mari and Pati, his beloved pets –dog, Caffie, and kittens, Randy and Misty. Treasured friends included Jerry Depute, Fred and Pat Messerley, Thad and Suzanne Giblette, Philip Hotchkiss, Anna Shippen and Jim Layton. Your happy contributions to not only this community but to all the places you visited will be missed. Thank you for bringing smiles to many.